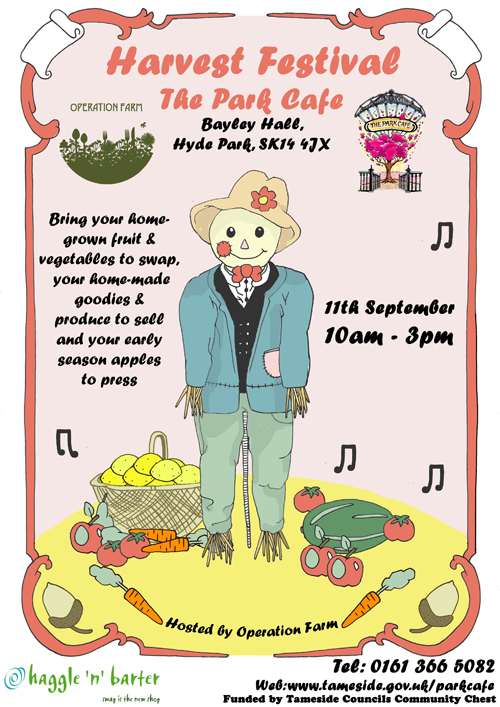 We are excited to announce our first Harvest Festival on 11th September 2010 10 – 3pm, hosted by our partners, ‘Operation Farm’ and funded by Tameside Council’s Community Chest Fund. The event co-incides with Newton’s Scarecrow Festival funded by the Community Cohesion Grant, visit www.tameside.gov.uk/scarecrowfestival for details and application form. 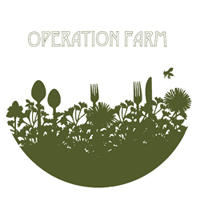 Outside the front entrance of the building join our hosts, Operation Farm as they launch their active group of allotment projects with the aim of local, affordable and sustainable food.